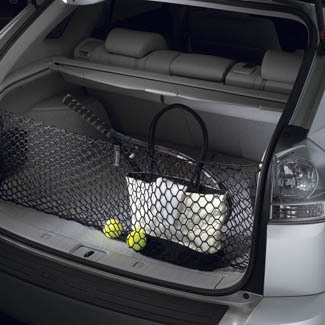 There is no need to concern yourself with the safety of your cargo or your cargo area with a Lexus cargo net. Rugged, highly elastic envelope construction holds items weighing up to 30 lbs. securely upright. 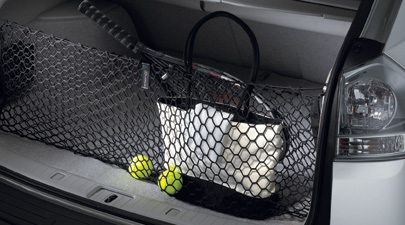 Easy to fasten using the built-in anchors in your vehicle is cargo area..